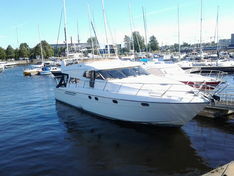 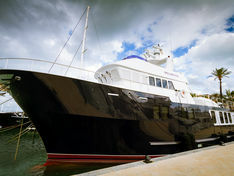 We have been providing yachts services from the first moment of yacht market establishment in Russia in 1999. 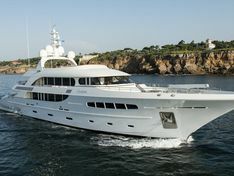 Super yachts management, brokerage, charter and construction are our main activities. 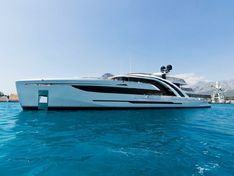 Great personal experience of our employees in sailing and yachting and professional experience in brokerage, construction and management of our customers' yachts allows us to head the leaderboard of Russian yachting business for many years. 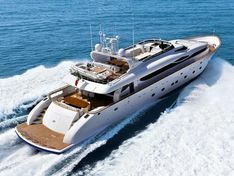 We created and actively developing the yacht brokerage on the Russian market. 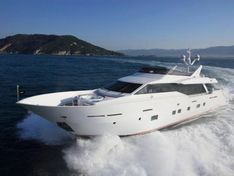 Being always in the center of yachting activity we establishing quality standards in the yacht services. 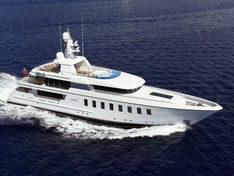 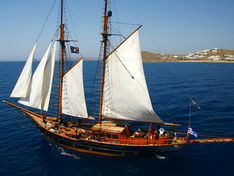 Our constant clients are biggest yacht owners of Russia, Ukraine, Kazakhstan, USA, Europe and other countries. 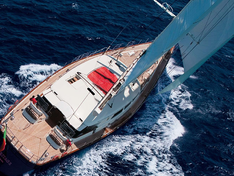 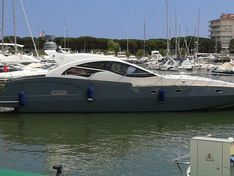 Worldwide network of our representatives cover all most significant yachts locations.